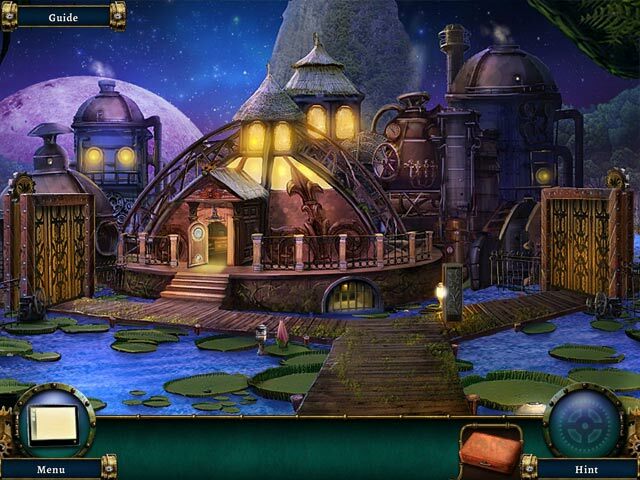 Explore the mysterious and wonderful world of the planet Botanica in new entertaining and unique Hidden Object game titled Botanica: Into the Unknown! Being a skilled Dr. Ellie Wright you have to explore this exotic place and outsmart the Queen Kassandra! Meet amazing creatures, avoid your enemies and make new friends. Navigating through lush forests and steampunk villages is gonna be very exciting! 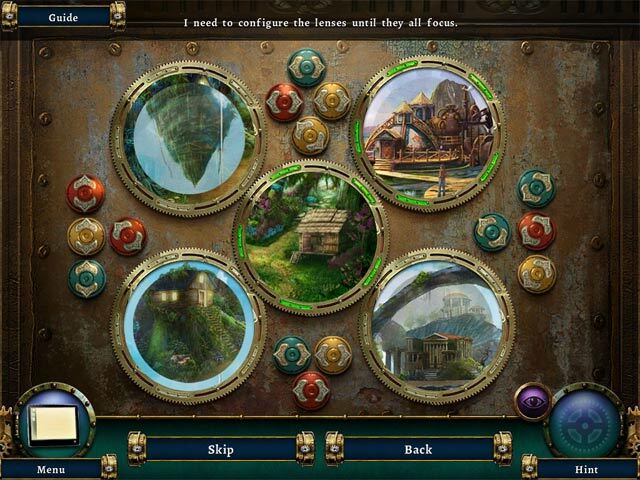 Download Botanica: Into the Unknown totally for free, reveal all secrets of this world and come back home. Good luck!